Come to Kiteley Motors today to discover the Subaru Outback, a 4x4 all-wheel drive crossover that's capable of holding its own when the going gets tough. Alternatively, test drive a used Subaru Impreza ? a nimble hatchback that will never fail to make you smile. 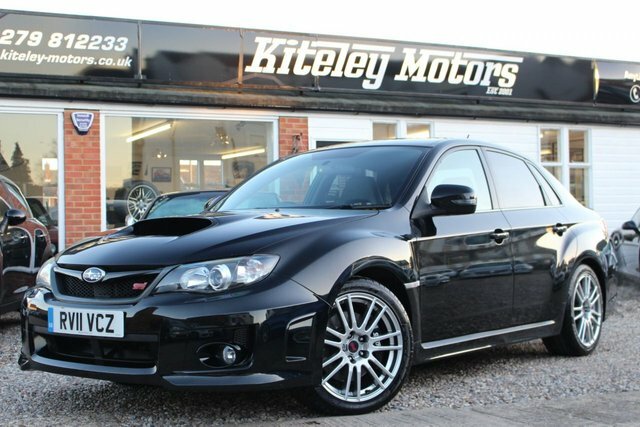 You can be sure of securing a great deal on a used Subaru for sale in Stansted when you come to Kiteley Motors. All of our vehicles are put through a rigorous inspection process before arriving on the forecourt, so you can drive away with complete peace of mind. 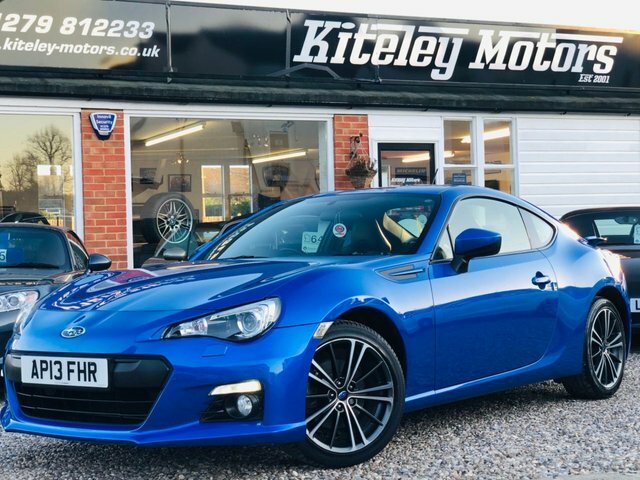 Speak to a member of our showroom team to discuss your requirements and we'll do everything possible to help you find the right vehicle to fit your budget and lifestyle.